The death of Basil II in A.D. 1025, after fifty glorious years as sole emperor, ushered in decades of turbulence, corruption, and incompetence. For the following half-century of extraordinary decline, our main source is Michael Psellus, one of the greatest courtiers and men of letters of the age. His vivid and forceful chronicle, full of psychological insight and deep understanding of power politics, is a historical and literary document of the first importance. 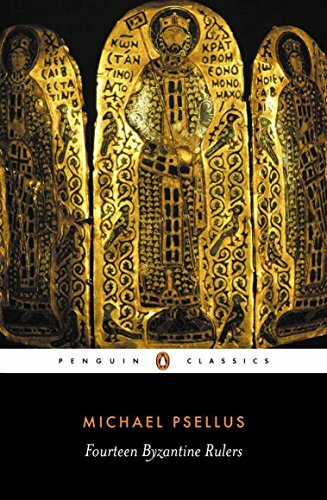 Recent scholars have shattered forever the view that the Byzantine Age was just a shabby and disreputable appendage to the Roman Empire; Psellus, a man of striking refinement and humanity, both portrays and exemplifies at its best the Byzantine way of life.